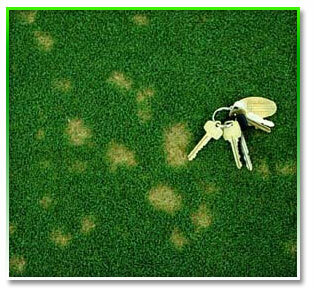 Dollar Spot Disease name comes from the silver-dollar sized straw-colored spots this disease causes on putting greens. On longer grass, the shapes are more irregular. When dew is on the grass, look for white cob-webby fungus. 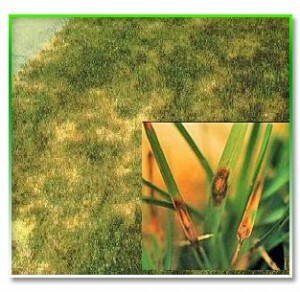 Blades of grass show straw-colored lesions with reddish-brown borders. 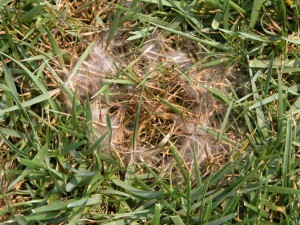 Of the common lawn grass, bluegrasses and fescues are most affected. Improper mowing, watering and excessive thatch buildup are all contributing factors. 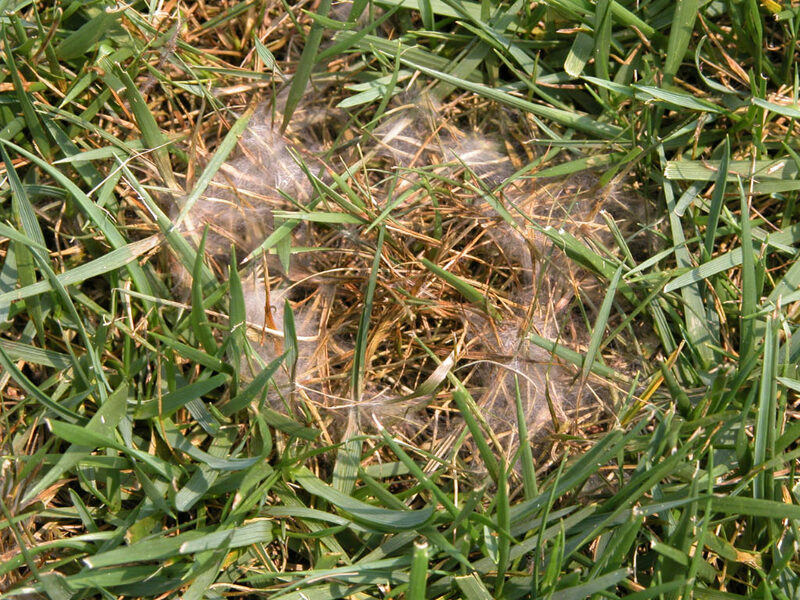 Pythium Blight appears as small, usually irregularly-shaped spots 2 to 10 inches in diameter. 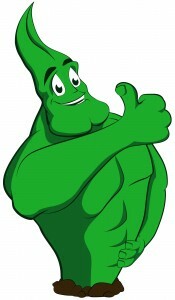 The grass blades have a water-soaked appearance, and the diseased areas feel and look greasy or slimy. 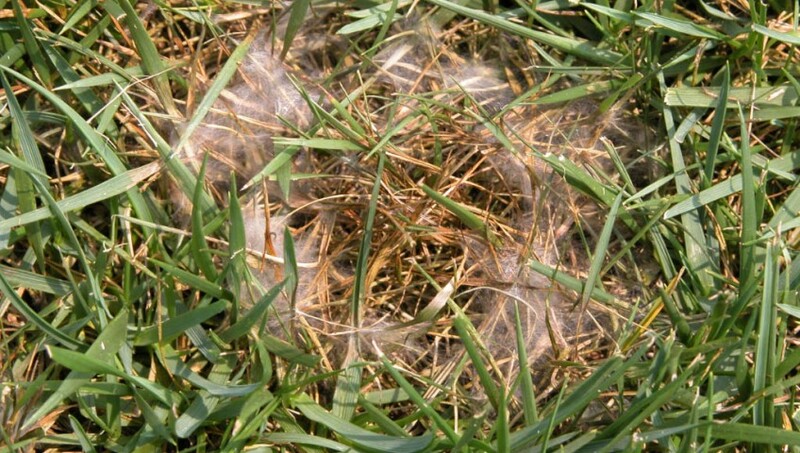 Upon drying, these killed areas of turf turn light brown or a straw-colored hue and may have a slight reddish tinge. 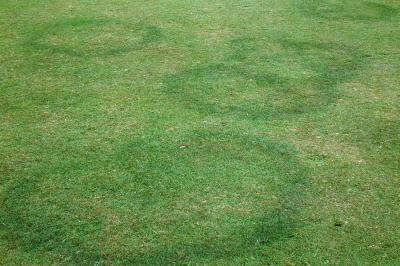 Groups of affected patches may coalesce into larger, irregularly-shaped areas or into elongate streaks, which often extend in the direction of drainage flow or of mowing. Dead and dying grass blades may become matted together if conditions remain moist, especially in areas that are subjected to traffic. 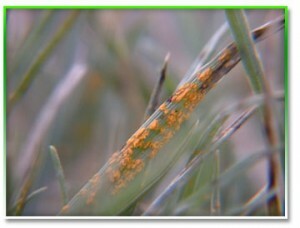 Diseased plants serve as infection centers from which the fungus spreads. Spread from these areas can be rapid in wet or humid, hot weather. 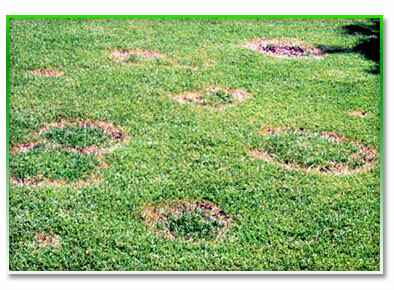 High nitrogen fertility favors the disease on many grass varieties. Maintain grass growth with low to moderate rates of balanced fertilizers, and maintain soil pH in the neutral to slightly acid range. Avoid mowing when the grass is wet. Do not water in the late afternoon or early evening. If the disease occurs, fungicide use will probably be necessary to prevent spread under favorable conditions.